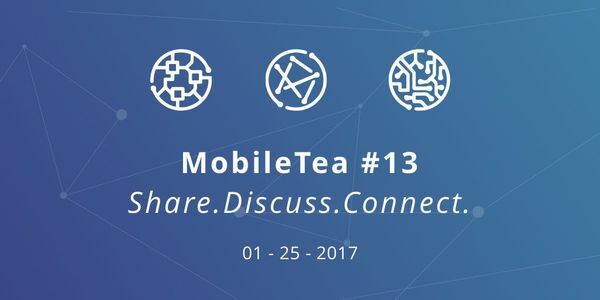 On Wednesday, January 25th starting at 6:00, the MobileTea #Boston community, MassTLC Council, and the Boston Twitter Developer Community will present the 13th edition of MobileTea. This evening’s event consists of knowledge and networking for anyone interested in innovative technologies and techniques for mobile development. Participation is “free as in beer” and consists of 4 interspersed events with 2 networking sessions that include live DJ’d music and hors d’oeuvres. Presentations will vary from 20 to 30 minutes and networking breaks will vary from 15 to 30 minutes. Be prepared for an informal atmosphere, great food and drink. 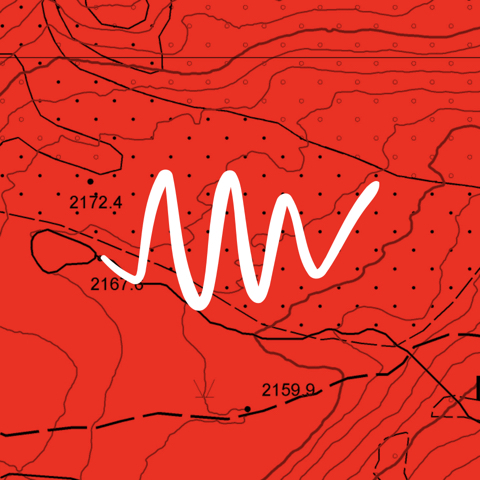 Bring your passion for all things development and innovation, we look forward to meeting you!